So how was Mother’s Day for you? Got pampered with a special head massage, a deliciously cooked food laid nicely on the dinner table or lots of surprises under the pillow? I felt special and enjoyed it too. 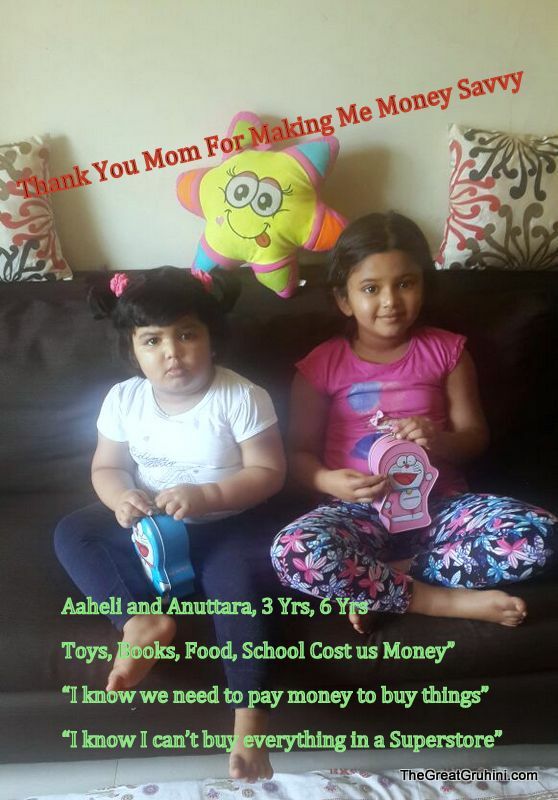 Although its a bit late, but I must share the thought provoking Money Lessons from Mom which these 4 kids shared with me. thanks pragati. Have incorporated your feedback. Happy reading!! !